If you are serious about improving your game then this is the place. When I was young, I would of done anyting to work with a coach that worked with NBA players. Our staff includes former college basketball players at both DIV 1 and DIV 3. Our staff were not only great players but are now great coaches. They have coached at all HS levels, including varsity. One of the few places in the country where you can learn like the pros do. Pros watch video breakdowns all the time of players and certain situations. 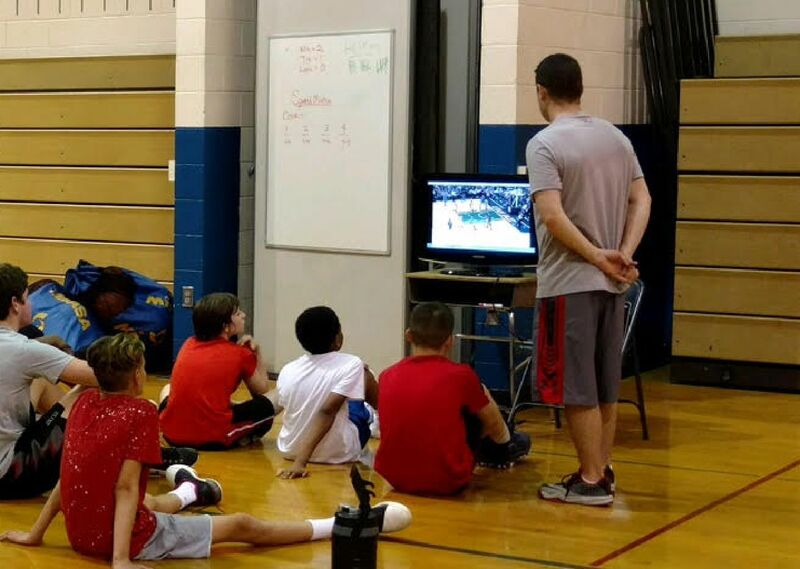 We have access to those videos from the work Coach Sullivan does with NBA players.